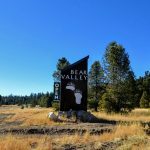 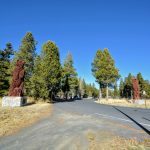 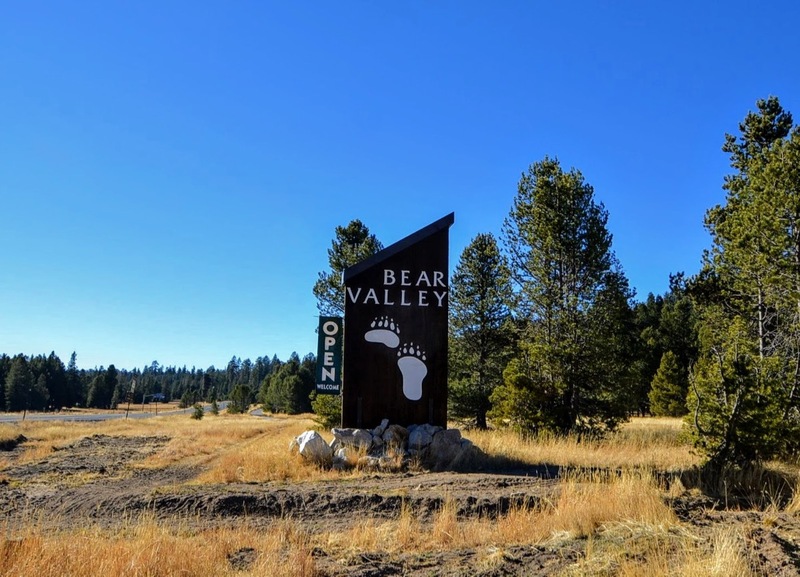 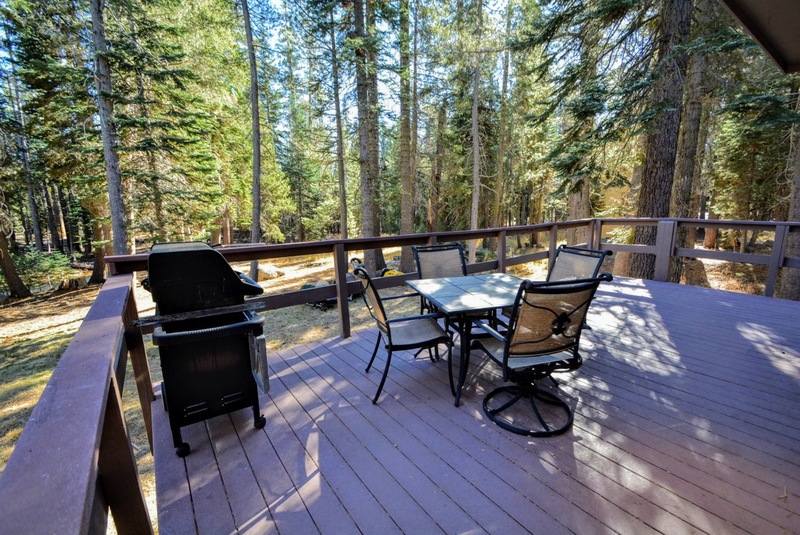 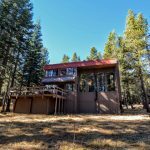 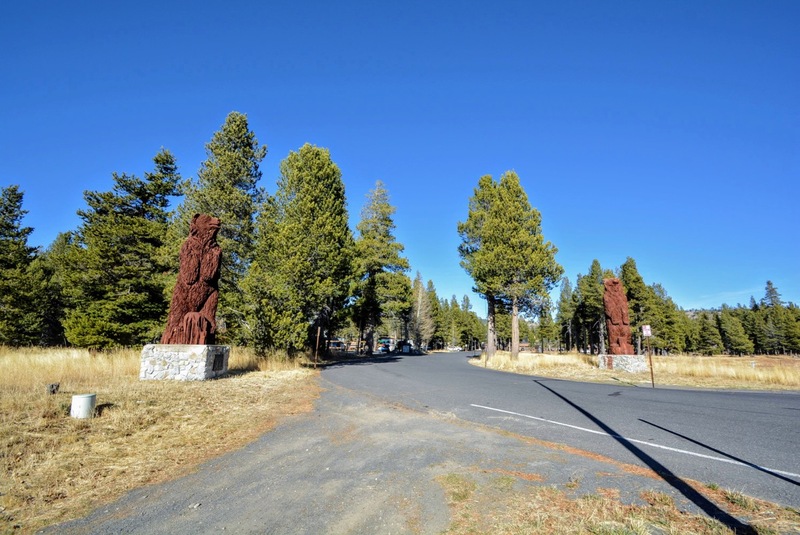 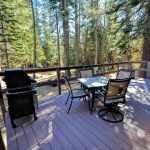 Here is the perfect mountain retreat at a fraction of the cost of Lake Tahoe, with no traffic or crowds. 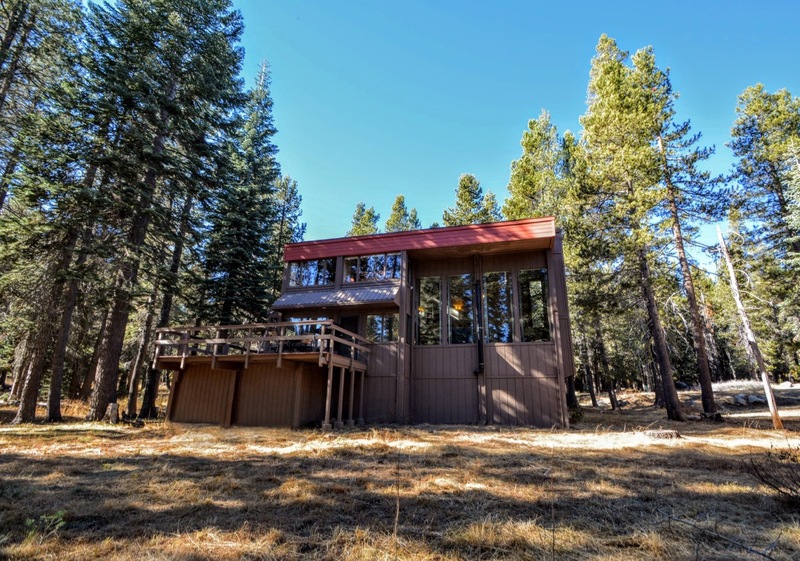 The architecture of this contemporary beauty showcases mountain vistas, snowy panoramas, a home filled with family and friends sharing unforgettable times. 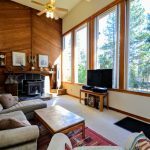 The rare kitchen with a wall of windows and two islands opens to a dramatic living room with soaring glass to frame the forest. 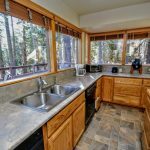 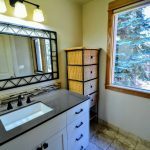 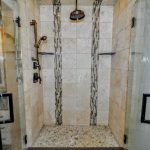 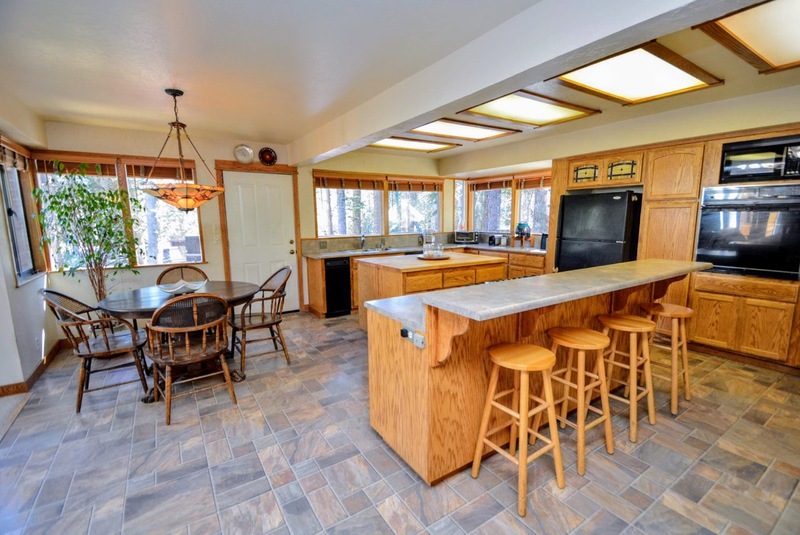 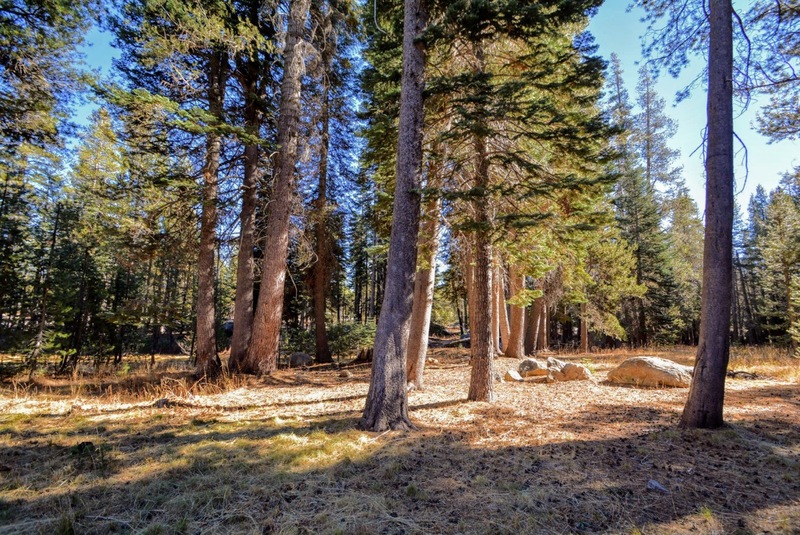 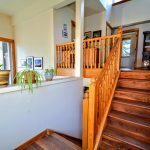 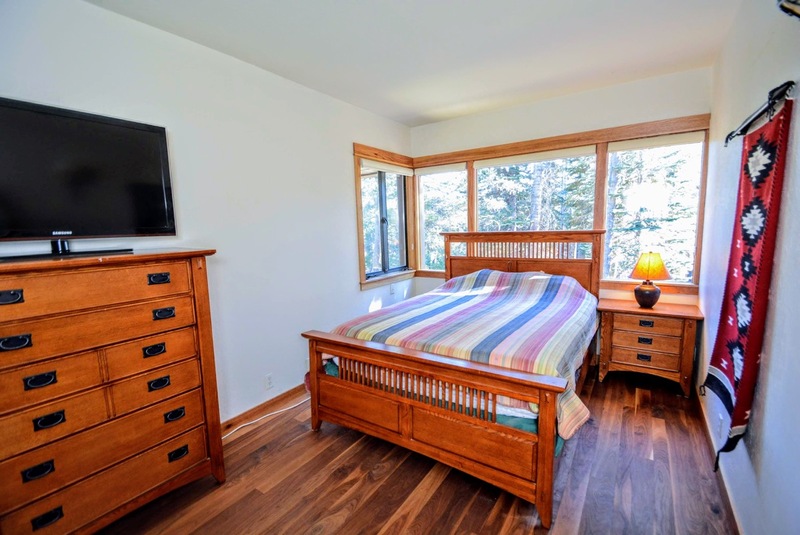 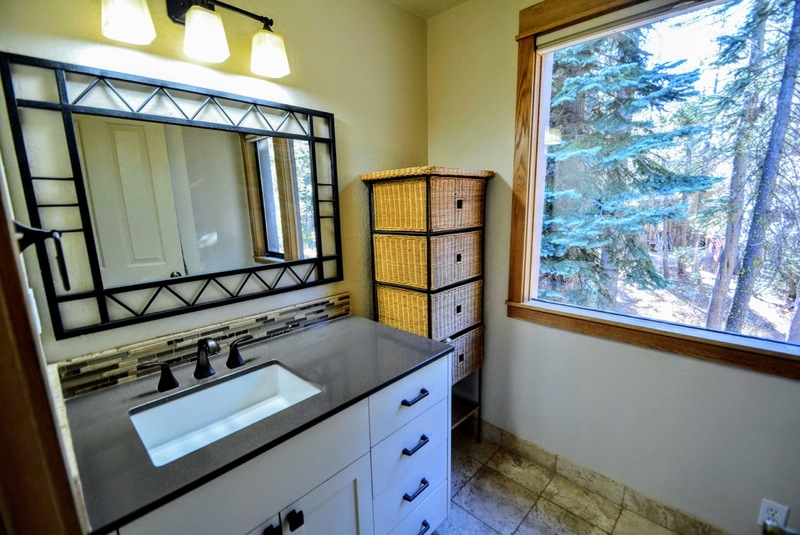 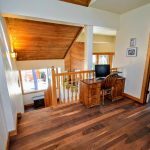 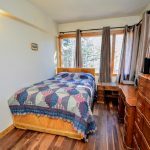 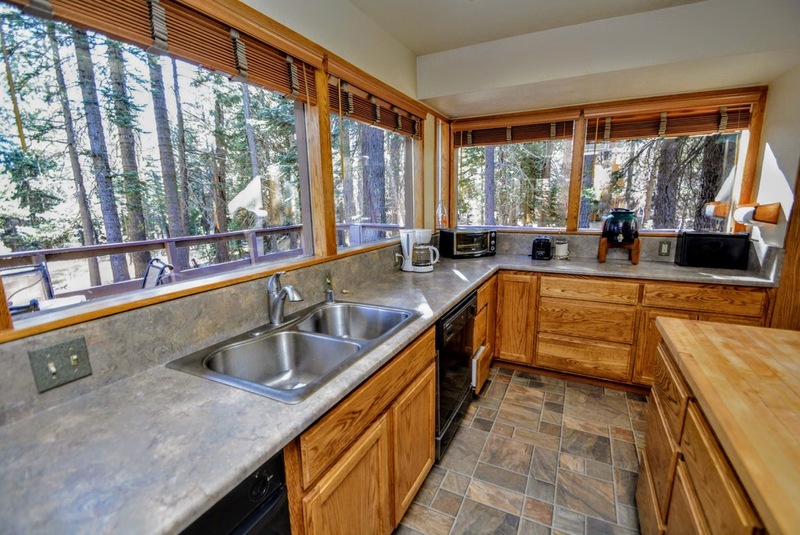 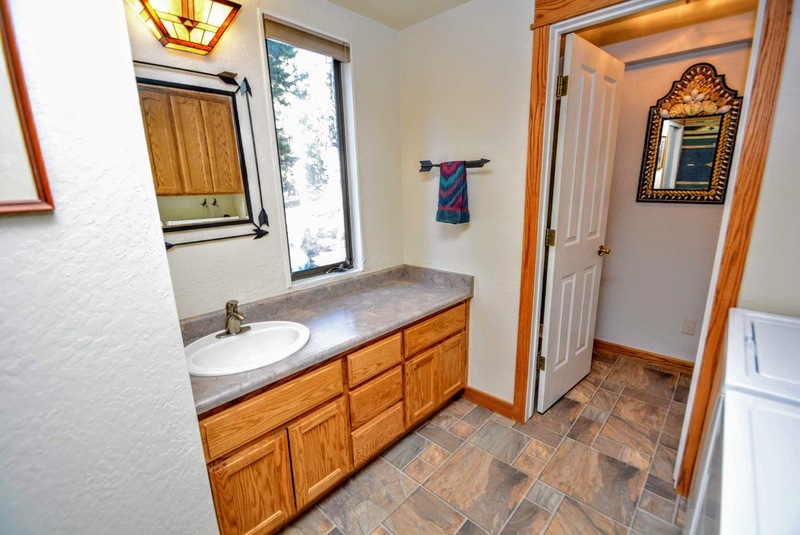 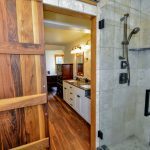 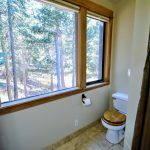 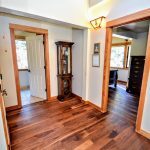 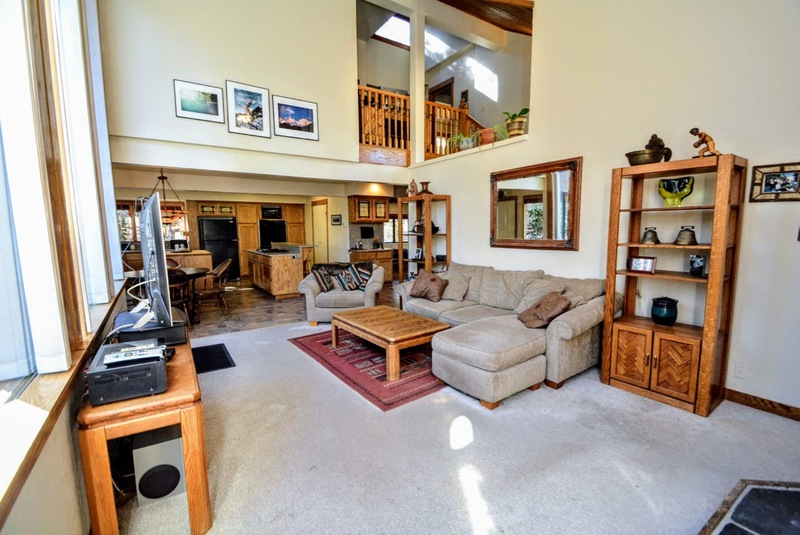 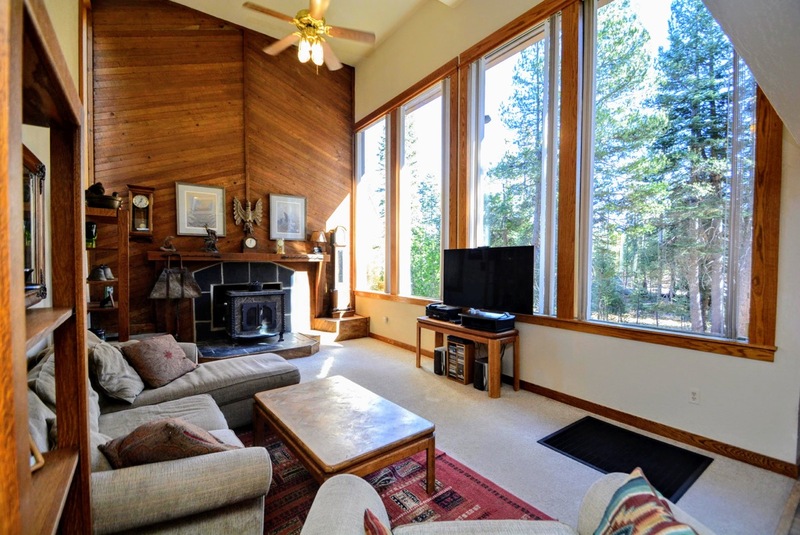 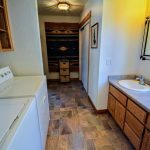 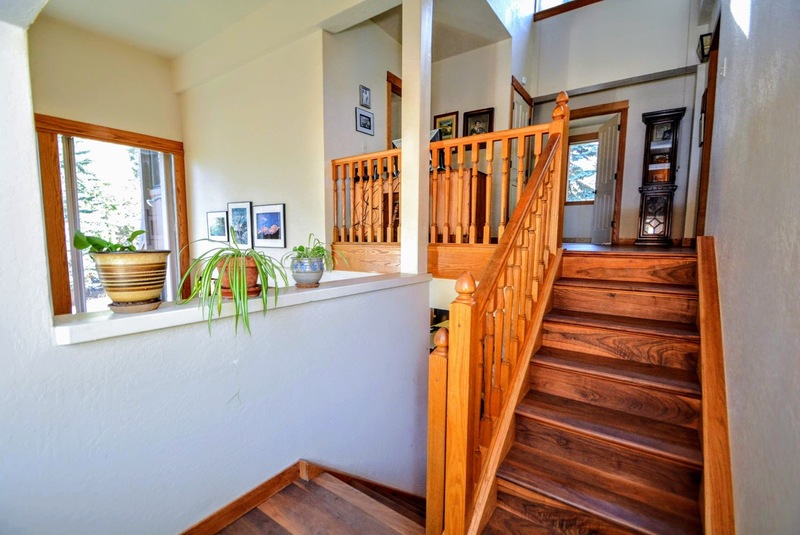 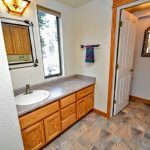 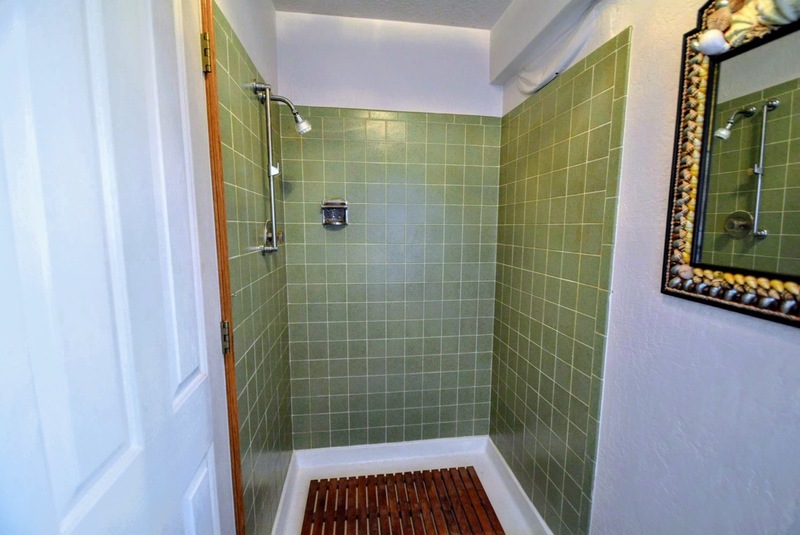 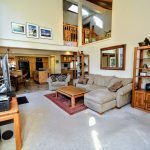 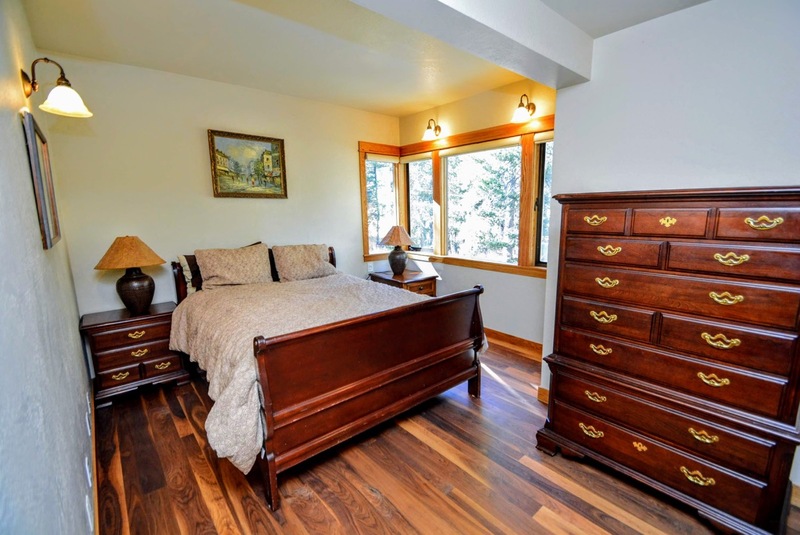 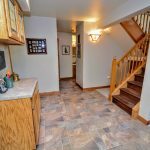 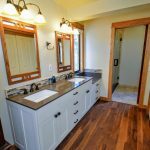 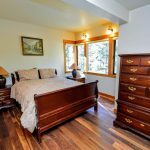 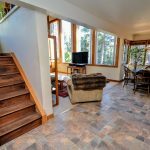 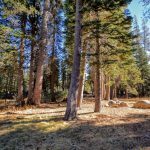 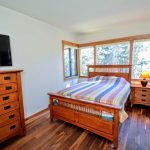 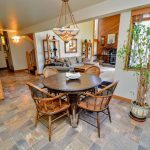 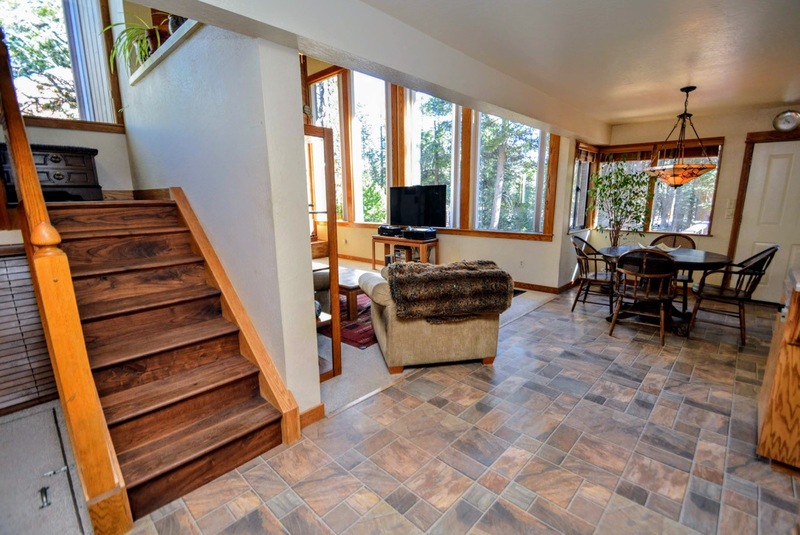 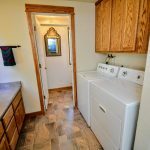 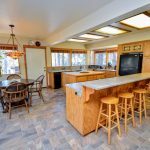 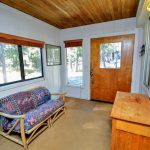 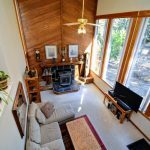 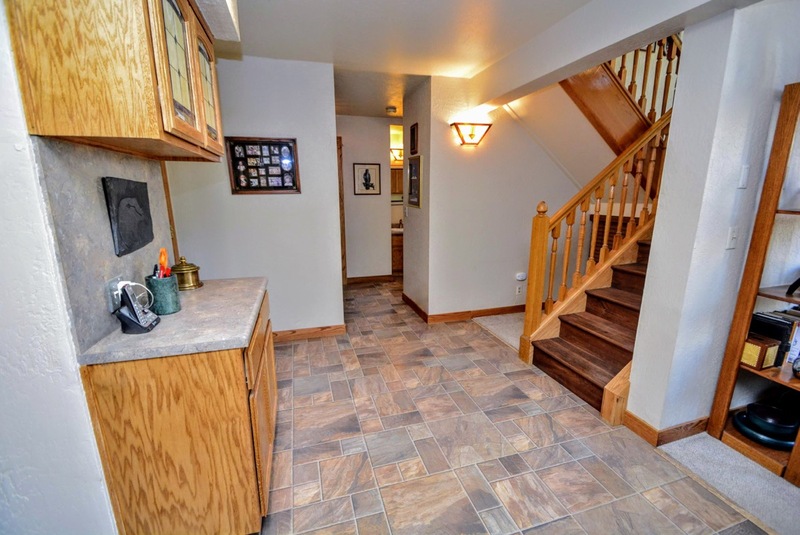 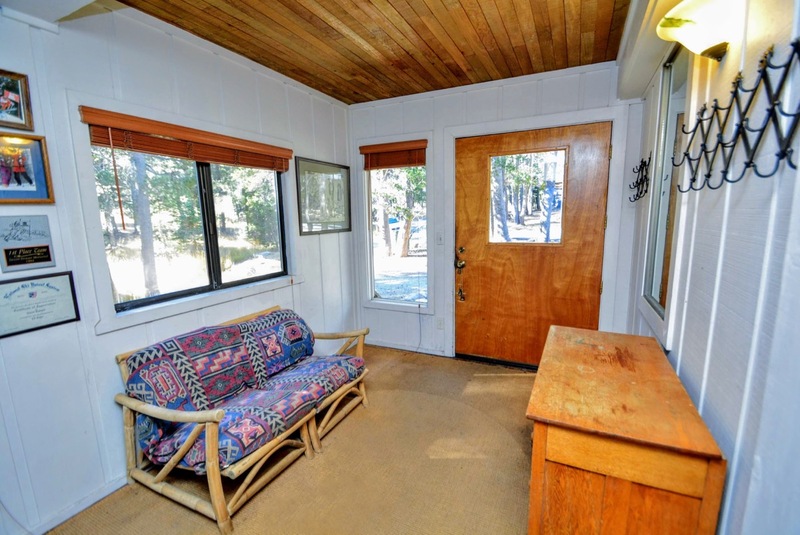 With 3 bedrooms upstairs to rest up for your next day among the pristine peaks of the Sierra, just minutes from the ski resort and a series of stunning alpine lakes, amazing recreation in all seasons! 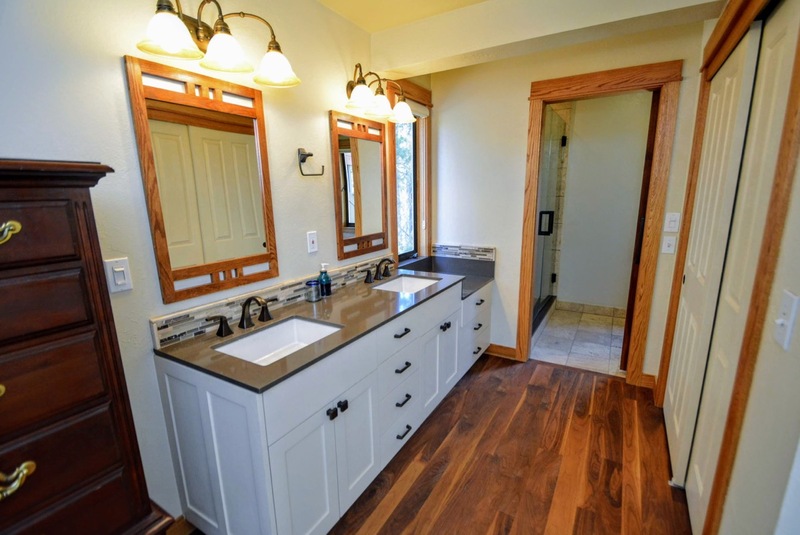 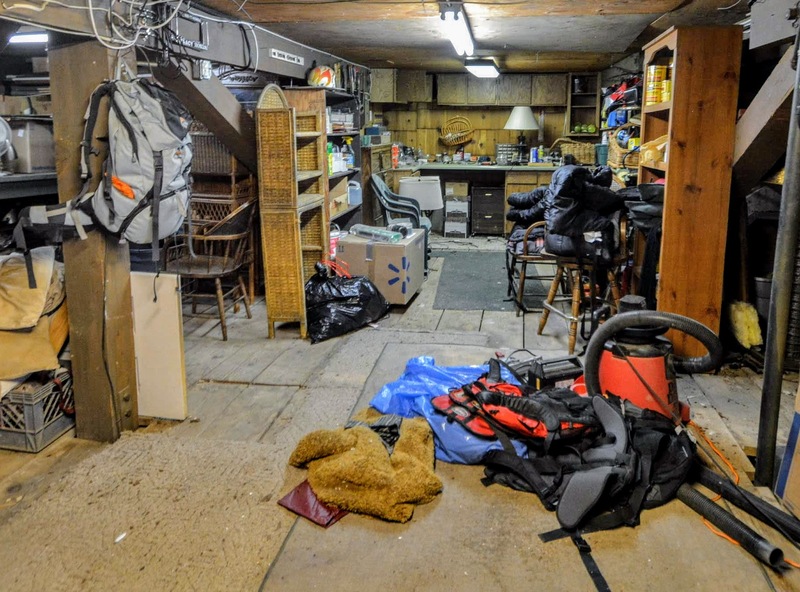 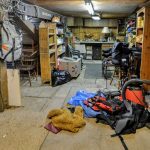 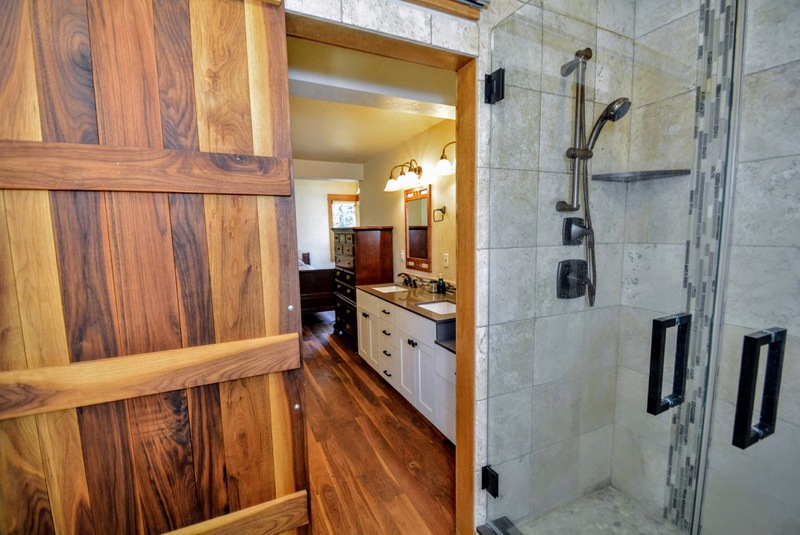 There’s an entry mud room for snowy boots and skis or sandy summer feet, as well as a subarea as big as the entire house for workshop and storage. 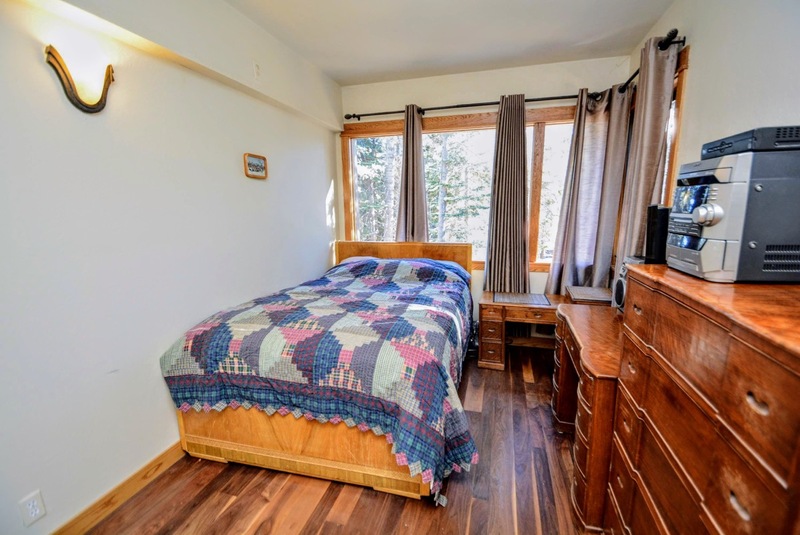 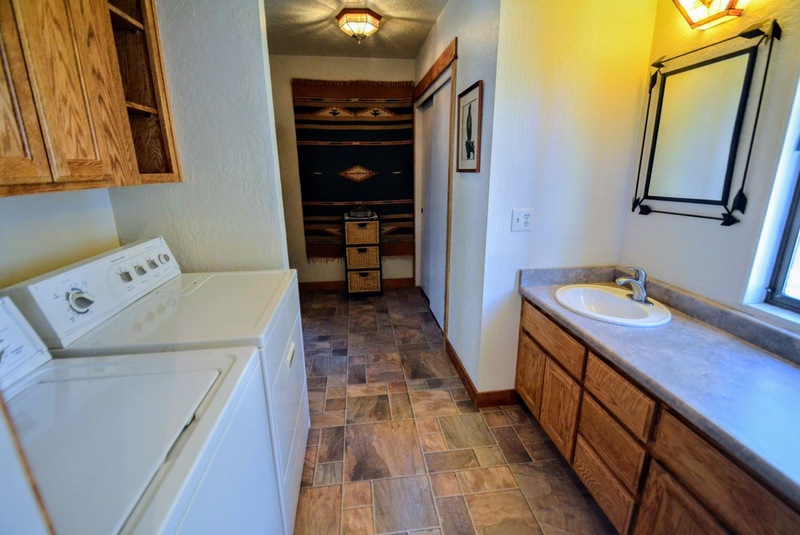 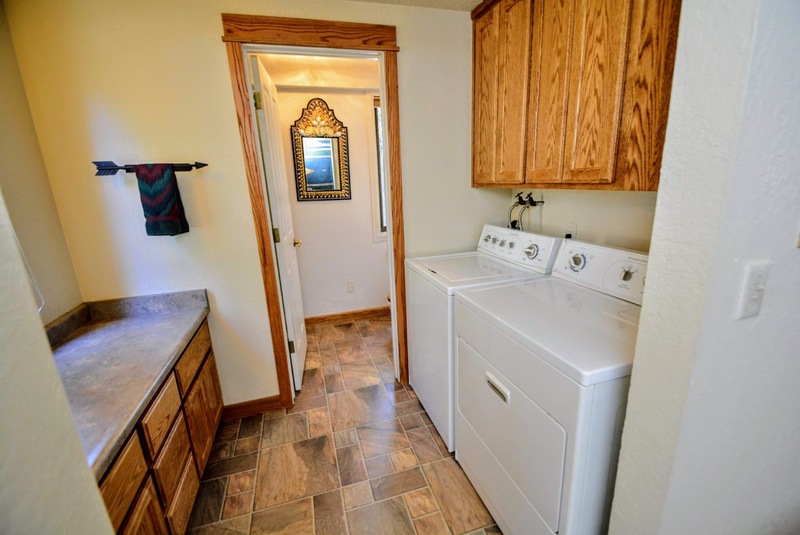 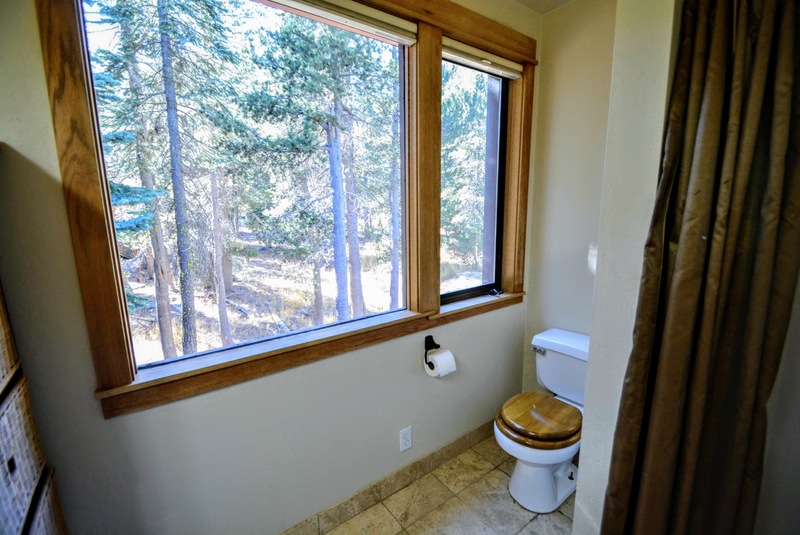 This is how you live in the mountains, come see how easy it could be. 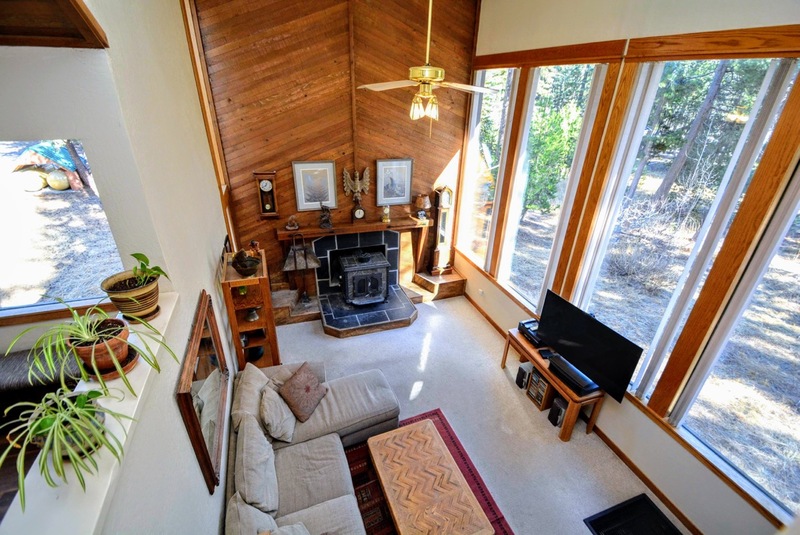 Living Area: Approx. 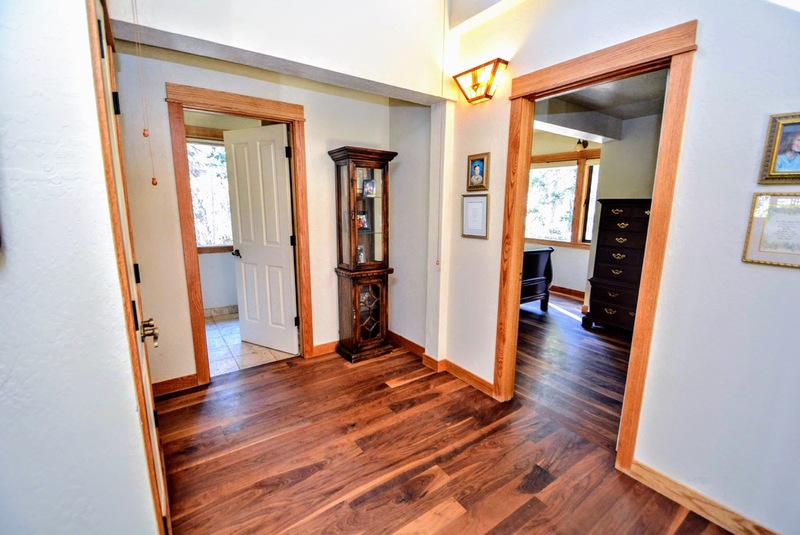 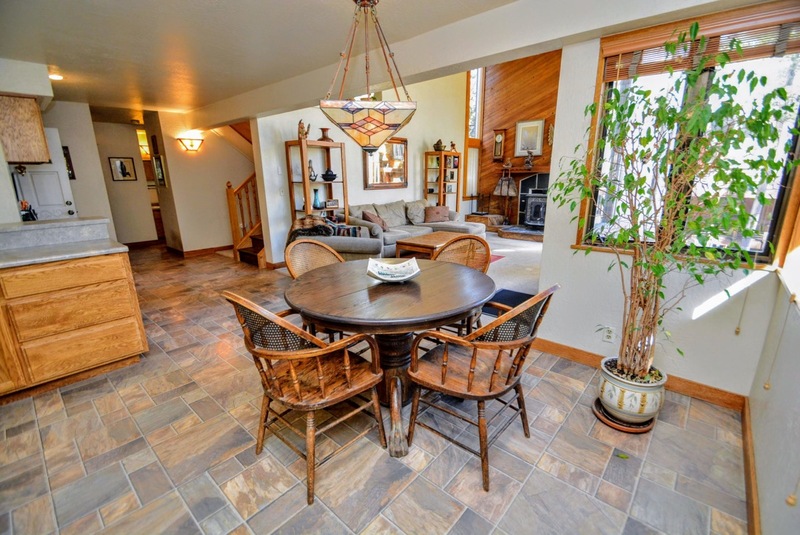 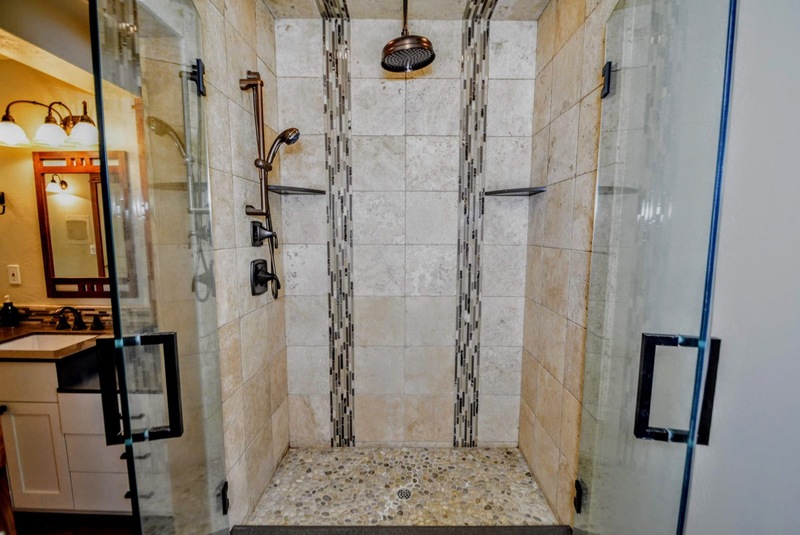 1,850 Square Ft.